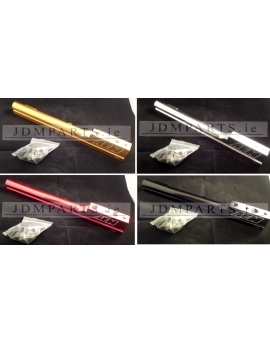 *Fuel Rails There are 2 products. 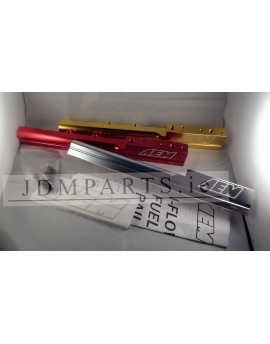 High Volume Fuel Rails AEM High Volume fuel rails feature a 1/2-inch fuel bore to support fuel flow for applications up to 1,000 horsepower. CHECK FULL DESCRIPTION!